Like your cars with a bit of oomph? Well as important as a car’s power to weight ratio is, at ContractHireAndLeasing.com we’re more concerned with your power-to-pound ratio. If you're a fan of all things fast and like getting your money's worth, just how much bang for your buck can you get if you lease? We’ve had a peruse of the deals on our site right now to see. For argument’s sake, we’ll use brake horse power (bhp) as our unit of measurement, and only concern ourselves with models that class themselves as performance variants. Our aim was to find the cars with bhp outputs that are equivalent to (or as good as) their monthly cost. As iconic as performance Golfs are, their desirability means they aren’t what you’d call cheap. But its smaller sibling is. Say hello to the latest version of VW’s Polo GTI. The best bit? It’s fitted with the same 2.0-litre turbo-petrol engine as the Golf GTI, and produces the same amount of power. 197bhp to be precise. With a 0-62mph sprint of 6.7 seconds, it sits between the brand’s smallest performance offering – the Up! GTI – and the larger Golf GTI. Its new platform results in it being more fun than its predecessor, and is now a true rival for the Fiesta ST. But that’s not all; it’s significantly more practical than the Ford, too, thanks to its 351-litre boot. The best bit? It’s available for around £197 per month. Great value. 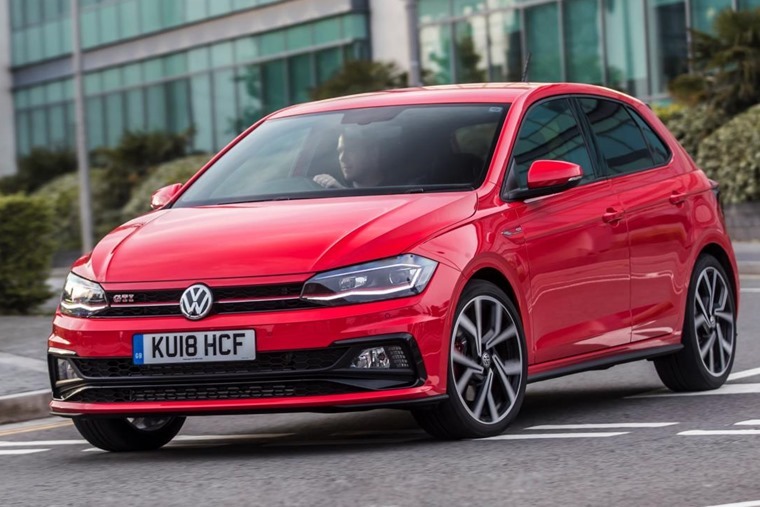 While a performance Golf might be out of the question for this top five, you can bag yourself a performance Seat – which is basically the same thing. This year has seen some fantastic deals on the Leon, and that’s the case whether you’re after an entry-level 1.2-litre SE or the full-fat performance variant we’re dealing with here. 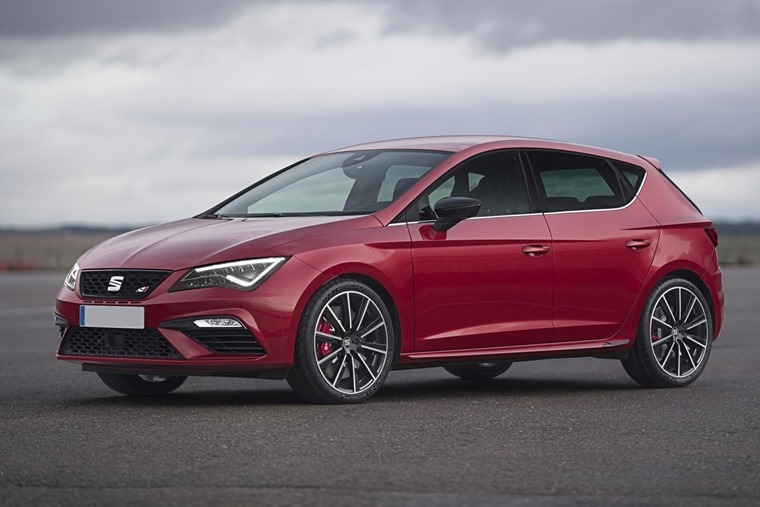 The Cupra 300 is actually the fastest road car the Spanish manufacturer has ever made – and it’s a bit of a bargain. 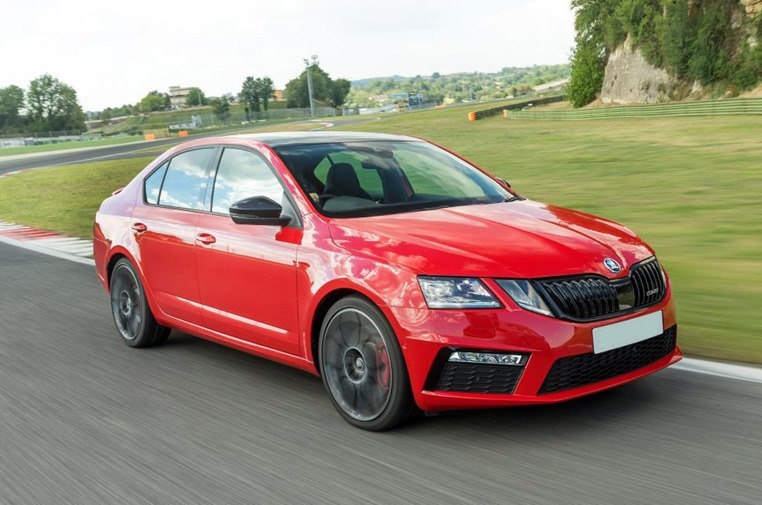 Octavia vRS personal lease deals current start from way less than £200 per month – that’s a significant amount less than its power output. But its bang for buck factor doesn’t stop at the engine – add its cavernous 590-litre boot into the mix (610 litres in the estate) and it’s difficult to think of more car that’s available for that kind of money. And now for the car that’s probably the truest performance car on this list. 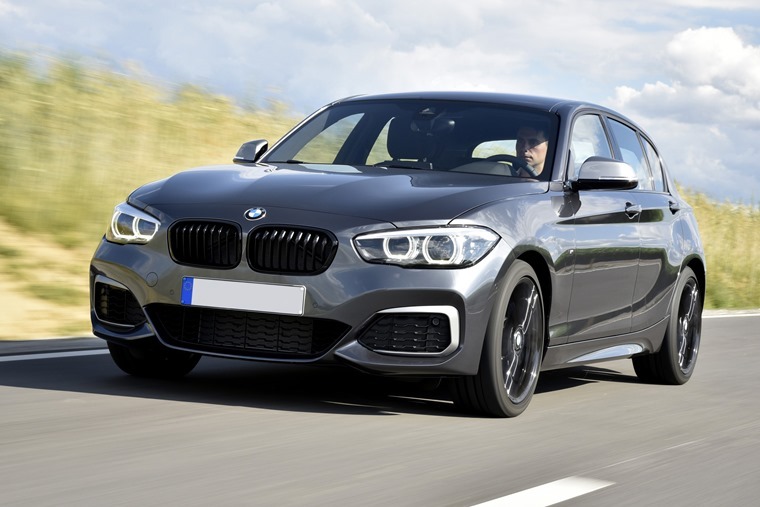 Based on the 1 Series hatch, the 140i gets BMW’s legendary M-moniker, and they generally don’t stick that on anything that doesn’t really deserve it. As such, it gets six cylinders rather than four like the other hatches on this list. It’s a bit of an anomaly in this era of downsizing, but the result is a brutish 335bhp. The M140i utilises a good old rear-wheel drive platform too, a marker of a “true driver’s car” if ever there was one. You might say that ALL BMWs are designed to be a true driver’s car, but it’s the M140’s nigh-on perfect weight distribution that puts it a cut above the rest. And honestly, the resulting handling and feel behind the wheel is equal – if not more – important than the six-cylinder’s 4.6-second 0-62mph time. Cheap thrills? Ok ok, with bhp figures of between 145 and 180 depending on the variant in question, we’ll admit you’re unlikely to bag one for exactly the same amount of your British pounds. However, the Abarth 595 is one of the easiest ways to have bucket loads of fun for not very much cash. We even gave you five reasons explaining why it’s potentially the best-hidden hot hatch gem. And, yes, it’s available in other colours than the Adrenaline Green above. Even in its most basic 143bhp guise, turning the key of the Abarth will have you giggling away thanks to that gurgling twin exhaust system. The range-topping Competizione gets a 0-62mph time of 6.7secs and a top speed of 143mph. A limited-slip diff and uprated suspension mean this is the version to go for if you’re really after an involving drive. Sound appealing? 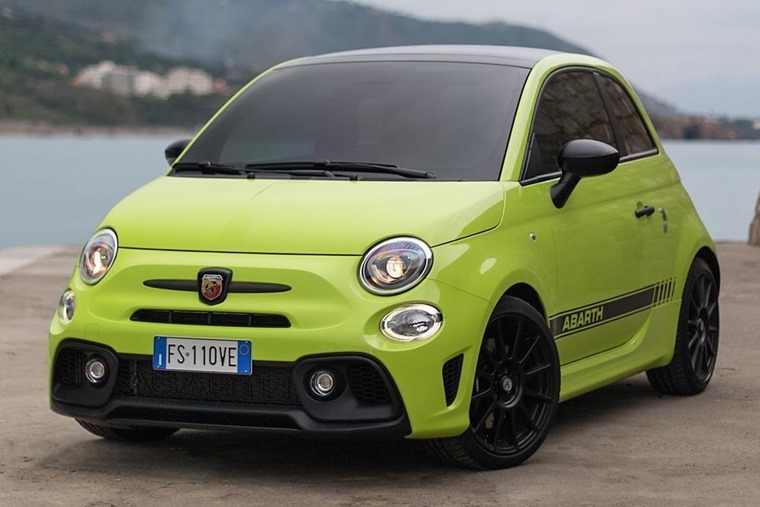 You can check out Abarth lease deals for less than £200 per month by clicking here.